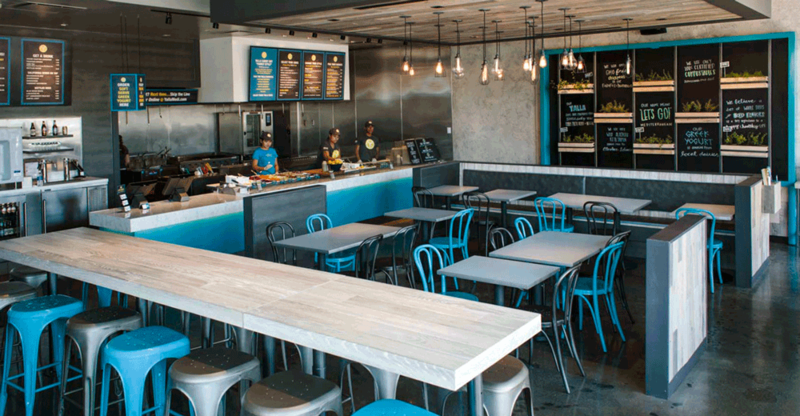 Yalla Mediterranean — a Manhattan Beach, Calif.-based fast-casual chain serving build-your-own wraps, salads, and platters — was acquired by Fat Brands Inc., officials said Tuesday. Terms were not disclosed. But Yalla Mediterranean joins the Fat Brands portfolio, which also includes the Fatburger chain; Buffalo’s Café and Buffalo Express; Hurricane Grill & Wings; and the buffet/steakhouse chains Ponderosa and Bonanza Steakhouse. 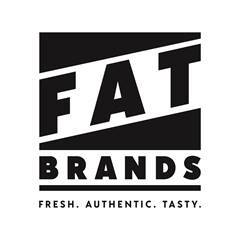 “This brand meets our core values — fresh, authentic, tasty — we believe the healthy Mediterranean space has significant white space to grow franchise development,” said Fat Brands CEO Andy Wiederhorn. Designed to be healthful and vegetable-forward, Yalla Mediterranean’s menu includes options like Greek wraps, power greens salads, and basmati rice platters topped with protein options like shawarma, grilled chicken, and Impossible meat, with entrée’s ranging from about $8.95 to $10.95. Yalla is one of a growing number of fast-casual Mediterranean concepts poised to grow, with expansion plans in Southern California. The concept was born out of the Daphne’s chain, when it was owned by Victory Park Capital Advisors in 2015. The company developed Yalla Mediterranean initially with the goal of converting existing Daphne’s locations. After opening seven Yalla units, Victory Capital divested the remaining Daphne’s and kept Yalla, reorganizing the company and moving the headquarters to Manhattan Beach. Michael Goldberg, a co-founder of the Fresh Brothers Pizza chain, was named Yalla’s CEO. Yalla currently has seven locations in Northern and Southern California and is planning “significant franchise expansion” through new and existing franchisee relationships, according to Fat Brands. Fat Brands owns more than 300 restaurants with total annual sales of $300 million, and with 300 more restaurants in development internationally. Yalla officials did not immediately respond to requests for more information at press time.